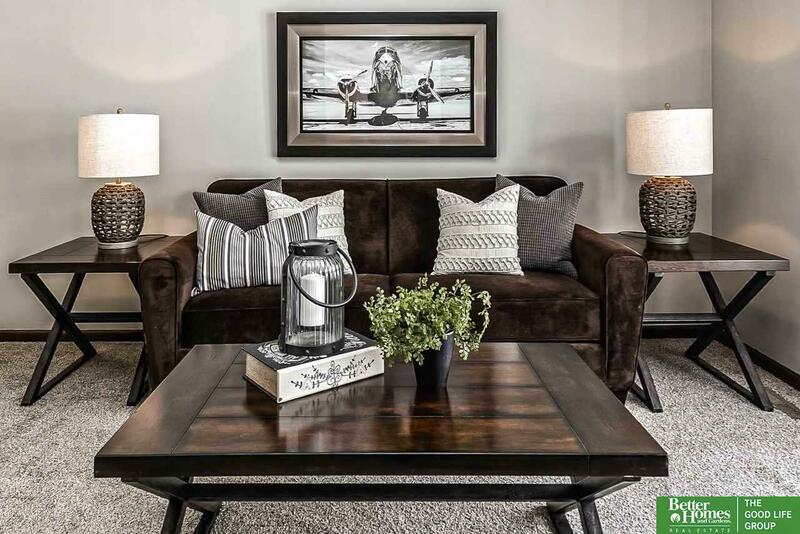 Enjoy easy living in Bellevue's Two Springs neighborhood. Backyard is spacious and treed lined for ultimate privacy in the summertime with a full wooden privacy fence. 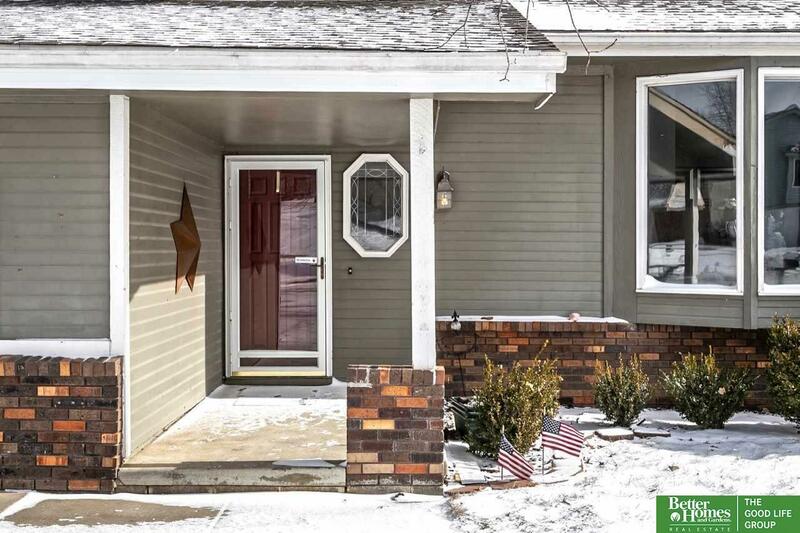 This home has three bedroom with a 4th nonconforming in the lower level with ability to add an extra basement bathroom. 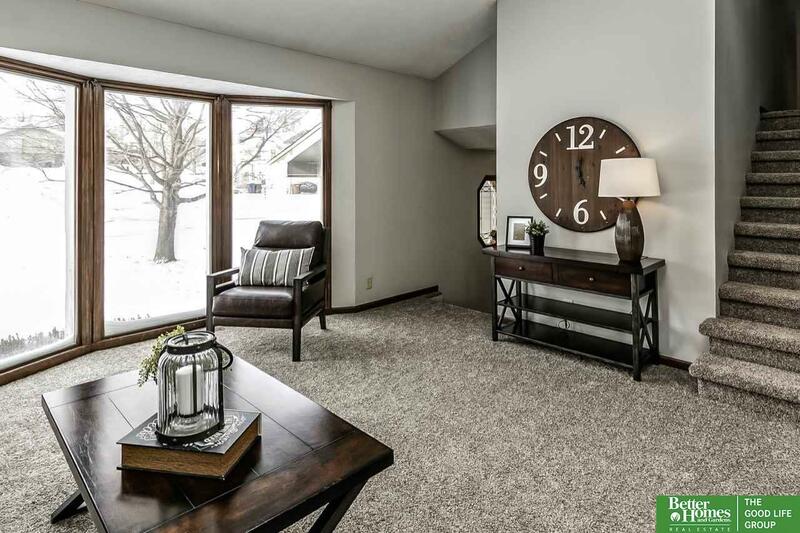 Fresh neutral paint and new carpeting throughout adds to the ease of move in day. 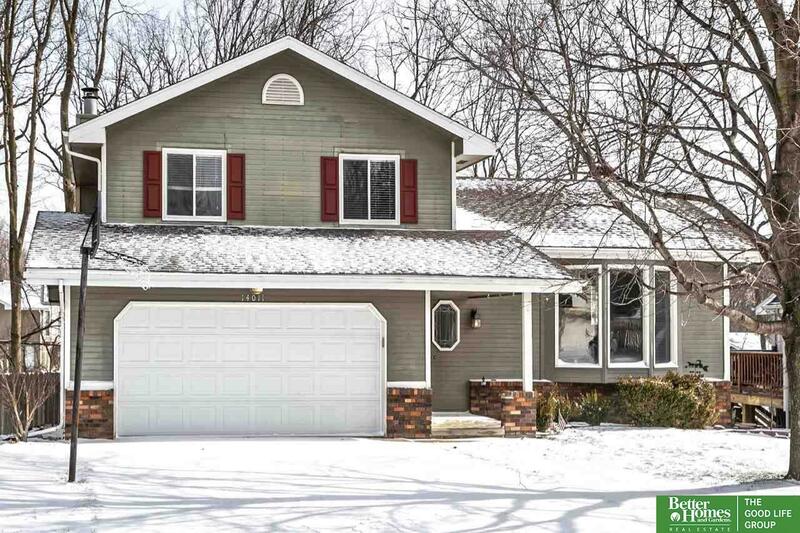 Home comes with a snowblower to help you get through the rest of winter with no worries! Welcome home.